Black Pear Electrical>Blog>Uncategorised>How do we know what we don’t know? 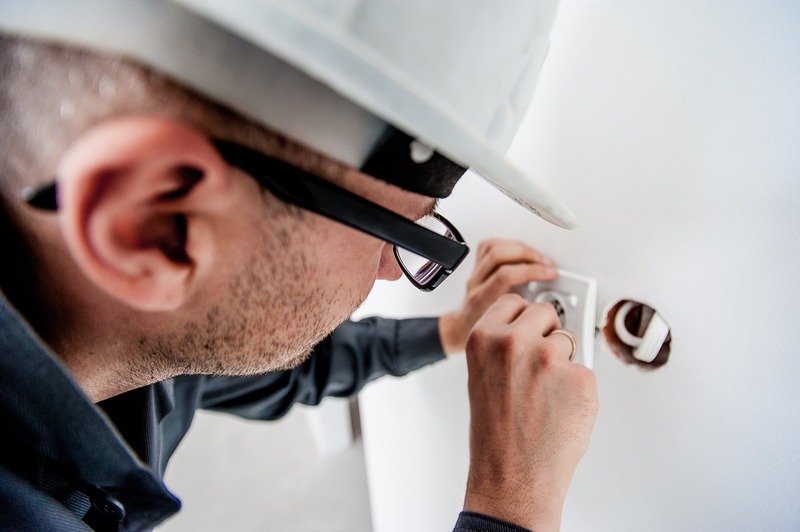 The recent announcement from Ministry of Housing, Communities and Local Government (MHCLG) about introducing electrical installations checks for rental properties, will bring to light a lack of understanding from the general public. It will soon be necessary to have a 5-year electrical installation check, for example an EICR (Electrical Installation Conditions Report) on a private rented property. If your private rental is managed by a reputable firm of letting agents, they should understand the new legislation and ensure that all the landlords on their books take the necessary actions. However, there are many houses which are rented between individuals, not manged through letting agents. Most individuals know that you need to have your gas checked if you are in a rented property, but they will not necessarily be aware of this new law. If your landlord is scrupulous then he will keep up with current laws and will want to safeguard his tenants, and property. Sadly, not all landlords are scrupulous. Unless the public know about this law, they will not be able to ask whether their landlord has carried out the correct tests. The differing prices offered for EICRs will only further confuse. If you require an EICR for your property and have asked around for quotes, consider this. Checking your electrical installations correctly does save lives. These measures have been introduced to protect people, not simply as a tick box exercise. What price do you put on safety? Not only does electrical installation testing keep people safe, but it also protects your asset. A property which is keep in good condition, with regular maintenance being carried out, will retain its value, or increase in value, depending upon the marketplace. If you do not maintain your property, your property may fall in value. The cost of a good EICR will be more than gained back by the value of your property. Cheaper is not always better.